ATTRACT. It is extreme important to make sure that when you are writing your content for your blogs or your website that you take the time to make sure it is information that is going to attract your audience every time. 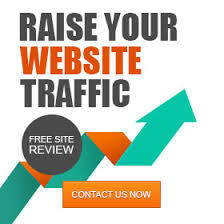 The goal to having a successful website or blog is making sure that your web traffic grows every day. So when you are working on new things for your blog or website, make sure that it is content that is going to grab their attention not just for a few seconds but to read and possibly comment on your work. The goal at that point is to make them want to come back the next time you have something new. Engage. When you are writing try and keep in mind that you want to write something that is going to be engaging and having people comment on it. But also that they are going to be sharing it on their pages as well. So many freelance writers tend to fall short when it comes to writing engaging pieces. At times, you are going to want to raise a question to your audience to get the response. By doing that a lot of the time you will know what you should write for your next piece to catch more reactions and engaging posts and comments from your readers and others that would usually just view they will comment as well. Convert.The Ultimate goal as a writer is to gain more visibility online. Converting someone that is just a viewer to a returning reader may seem difficult. But it really is not. As long as you keep the first 2 key strategies in mind and you follow them, converting your viewers to visitors will not be something that you are going to have a problem with when gaining more returning viewers. 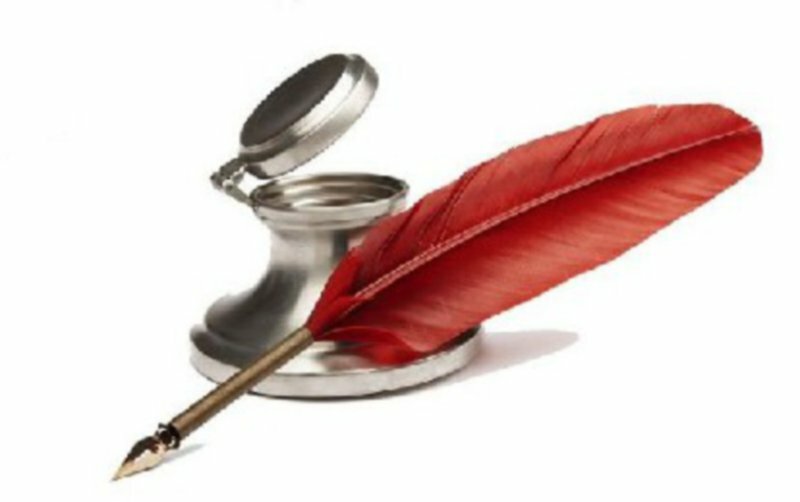 A Writers Knowledge Create a free website or blog at WordPress.com.